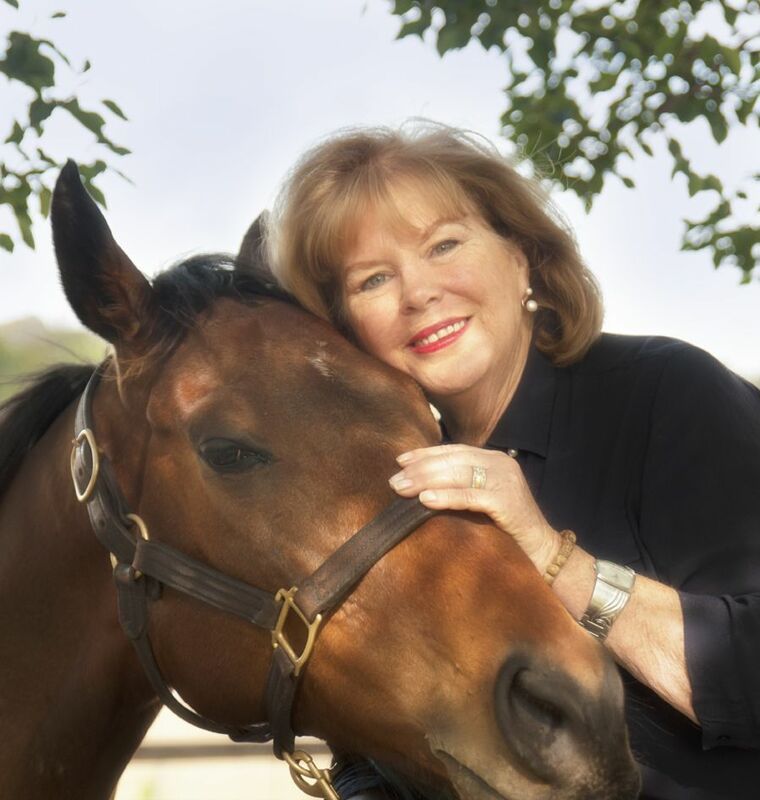 From the time she could write a sentence Dor wrote about her passion, horses. Although brought up in suburbia Melbourne Dor held onto both passions, which led her to jillarooing in the Riverina. Riding horses around sheep on the open plains gave way to soulful inspiration and her writing short stories and poems. Meeting Wade, a jackaroo, their romance blossomed, they married and moved to Wilberforce where they live and train racehorses on a property situated on the Hawkesbury River. Their life lived on the farm brought forward countless adventures, which Dor to turned into words. She is a successful children’s author and on her way to becoming a commercial adult novelist. 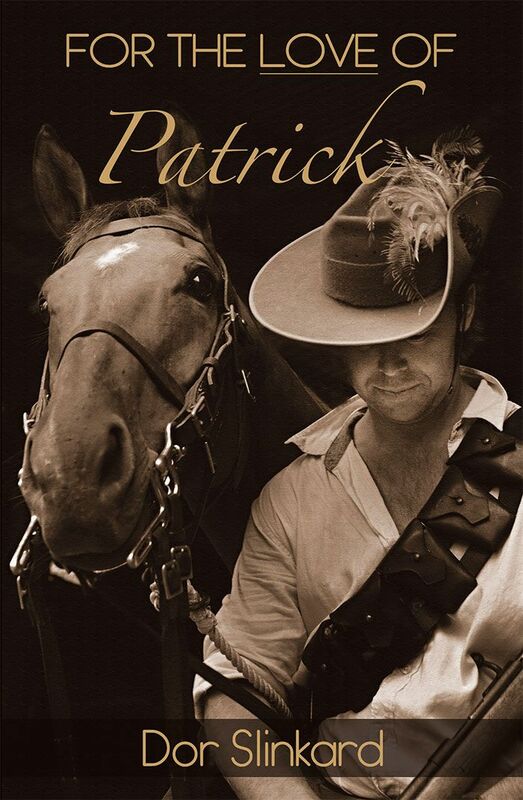 ‘For the Love of Patrick' is the first in a three-book Australian Family saga. A story full of adventure, humour and occasional sadness, the action includes the Australian Light Horse, and highly credible First World War action. Patrick’s engaging personality, loved by all, is cultivated while growing up adored by every girl and every nun at the orphanage where his mother was forced to leave him. His mother’s subsequent life, and the engaging characters who befriend her, run parallel to Patrick’s until as a young man they are reunited. A powerful drama mixed with hilarity, if you love Australian history leavened with humour you will enjoy this novel. Dor is currently working on several books. Watch this space for further details. The 2nd book of the Triology, "For the Love of Freedom" follows "For the Love of Patrick". This engaging saga continues to follow this captivating family. Patrick's daughter, Sally, is a journalist based in England during the Second World War. One of Sally's famous family members goes missing in Switzerland. Sally uses her skills and takes us on a journey across Europe. Her adventures are brimming with intrigue, deception and survival. Danger romance and trickery make this an extraordinary read. The last book in the Triology "For the Love of Justice" is enthralling, gripping and thought provoking. Patrick's son PJ, who after graduating law finds himself questioning his future. His passion for horses verses the expectation and stability of a career in law. P.J. Decides to under take a twelve-month stint on a cattle station in the Northern Territory of Australia. PJ finds himself in a heart stopping situation where he meets an Aboriginal girl who has an exceptional and hypnotising way with horses. P.J. saves her life and convinces her to return with him to Adelaide. P.J. 's mind is made up and together they take up PJ's passion, race horse training. Romance, intrigue and an insightful look at the stolen generation. This book is a truly powerful read and encompasses Australian storytelling at its best. Dor's memoirs. An informative and humorous narrative, about being brought up in the fifty’s, surviving the seventies and never giving up her pursuit to live her passions. This book is sure to add many laughter lines to your face.